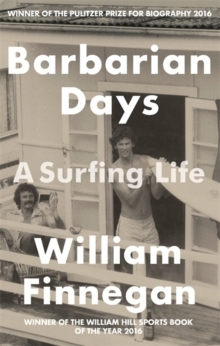 Winner of the Pulitzer Price and William Hill Sports Book of the Year: Barbarian Days is a deeply rendered self-portrait of a lifelong surfer looking for transcendence 'that recalls early James Salter' (Geoff Dyer, Observer)Surfing only looks like a sport. To devotees, it is something else entirely: a beautiful addiction, a mental and physical study, a passionate way of life. 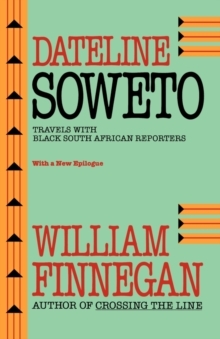 New Yorker writer William Finnegan first started surfing as a young boy in California and Hawaii. 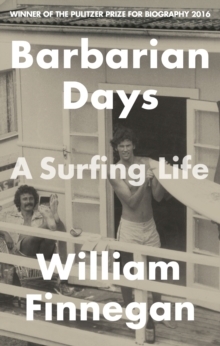 Barbarian Days is his immersive memoir of a life spent travelling the world chasing waves through the South Pacific, Australia, Asia, Africa and beyond. Finnegan describes the edgy yet enduring brotherhood forged among the swell of the surf; and recalling his own apprenticeship to the world's most famous and challenging waves, he considers the intense relationship formed between man, board and water. 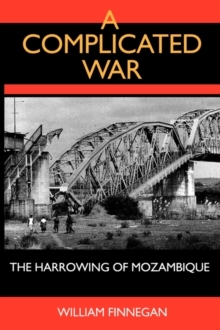 Barbarian Days is an old-school adventure story, a social history, an extraordinary exploration of one man's gradual mastering of an exacting and little-understood art.